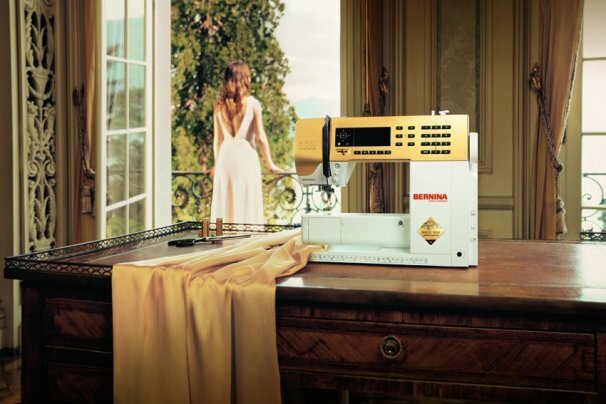 Have you been wistfully, awaiting for the Bernina of OKC newsletter? Classes are on the website to sign up online, or you can call or stop by! We'd Love to see you! Classes Sign up Pages Here!